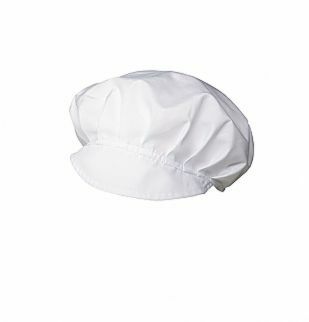 This type of cap has many uses. It is the perfect choice for many industries as it has universal and versatile design. The elastic edge helps covering the wearer’s hair and the front bill is useful and short enough so it doesn’t get in the way. This is made of high-quality fabric that offers durability, comfort and keep your staff look clean and professional. A convenient experience for you is at the top of our minds – always. Alsco’s New Zealand rental service is hyper-fast and accurate. I have been with Alsco for the last two years and the level of service is outstanding. I love coming into work every morning to see my team of chefs looking smart and ship shape in their beautifully pressed jackets."